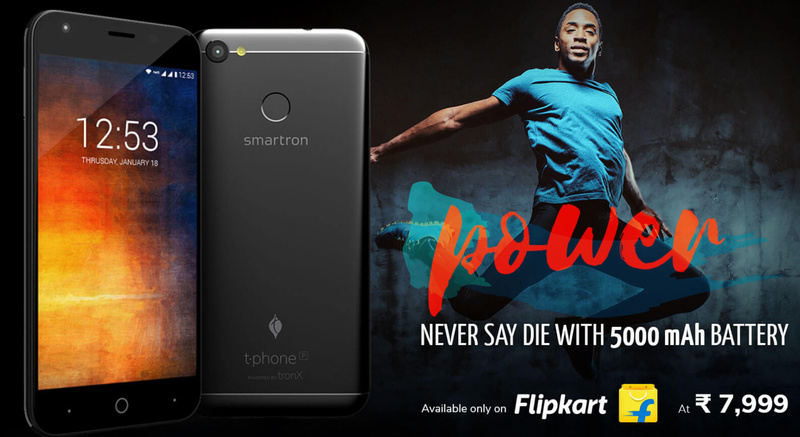 The Smartron t.phone P sale is live on Flipkart. 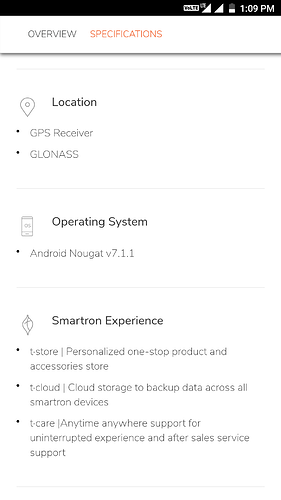 The exchange offer is available for Smartron t.phone P. But you cannot exchange srt.phone with t.phone P.
Why there is no exchange available for srt phone for other phones on Flipkart?? Kisi @Girish, you will get it may be few days later. We haven't decided yet. I will share more details if we have such plan in future. 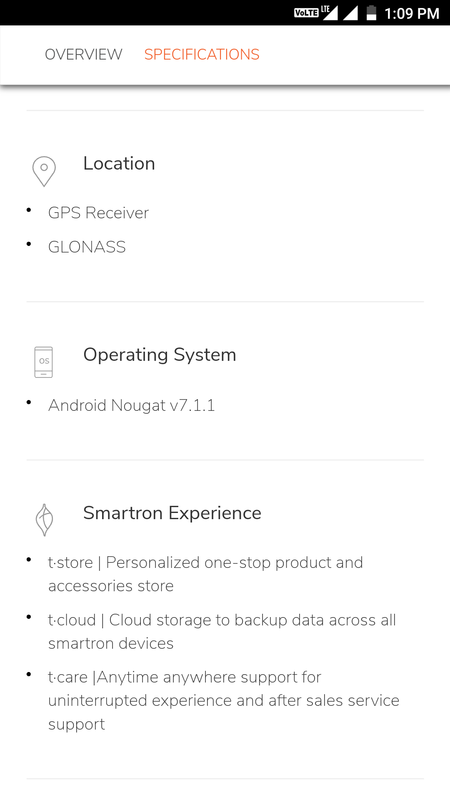 Battery s good considering the price range... It gives you 10-14 hours of screen on time during nominal to intensive usage patterns personally done by me. I even played 3 hours of multiplayer of free fire @ultra settings and still it had 73% juice left ..
Only down side is the processor....and it's management ... The performance mode in the phone doesn't make any notable difference. @Abhishek_TV please make note of the performance issue as redmi 4 using this same processor is very much faster your product .your device have 5000mah battery so I guess it's better leave the processor power consumption part and give tune it to give out it's max without risking the life of the processor.